Rumour has it that this bad boy is set to be Amnesia’s biggest and best yet, and while lots of details have already been confirmed, don’t be surprised if this summer the Amnesia team have a few unexpected tricks up their sleeve. In the meantime, we can psyched about the news that Better Lost Than Stupid, Eats Everything, Ilario Alicante and more are set to light up the terrace, while for the first time ever Woomoon Records will be taking hold of the main room with a host of their very own talent – Damian Lazarus and Lee Burridge should be enough to have you selling a kidney to get over here for that. Scheduled for Saturday 14 October, you can expect this one to still be going long into the following day. Bring stamina, and lots of it. Perhaps unsurprisingly, Pacha has handed over the reins to Diynamic main man, Solomun, to bring proceedings to a close at the Ibiza town club this summer. Having majestically propped up the Sunday spot at the club for a number of years now, and with a reputation for banging out endlessly sultry tunes, it’s only fitting that the club’s biggest star brings down the curtain on summer 2017. Naturally, the night will still take the form of a traditional Solomun +1 gig, except this time he’ll be joined by two of the biggest personalities in dark, moody techno, none other than Karm and Matteo Milleri, otherwise known as Tale of Us. Yes, that is indeed one mighty phat line-up to get to grips with on Sunday 15 October. It’s also a party that will undoubtedly end in road block, so snap up your tickets pronto and get down there early to soak up those unbeatable closing party vibes. 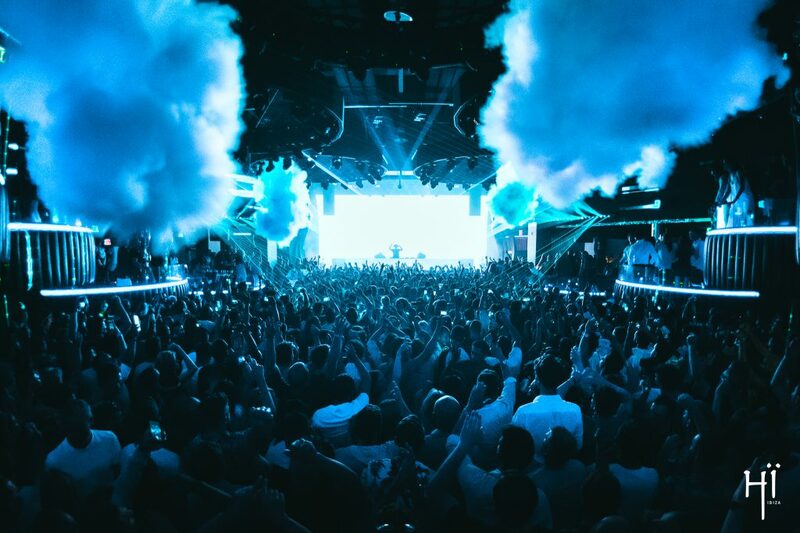 Ibiza’s brand new super club has done exactly what it set out to this summer – resolutely made a mark on the island’s clubbing scene by bringing a shiny, state of the art club and some absolutely belting line-ups to Playa d’en Bossa. And it has to be said, its first year has been an undoubted success, with packed rooms each and every night of the week. For the closing party, they’ve drafted in some familiar club names as well as a few surprises, so you’ll be dancing to the tune of Andrea Oliva, Kölsch, Steve Lawler and Nic Fanciulli, as well as curveballs like Loco Dice, Jamie Jones and Guy Gerber – quite the big name-heavy line-up indeed. And of course there’ll be some feel-good tunes pumping out of the now infamous toilets, which could quite possibly be the best room in the entire club. So,if you’ve yet to dance alongside toilet cubicles, drink in hand, smile on your face, Sunday 8 October is your last opportunity to get involved. 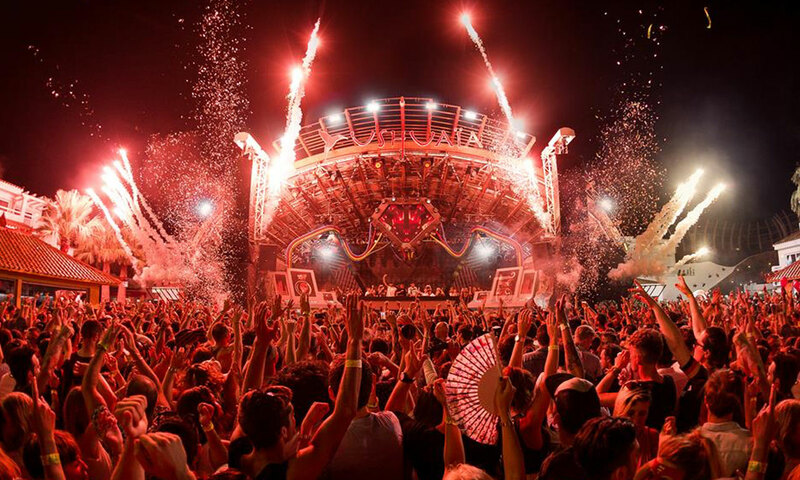 If you’ve never been to an Ushuaïa closing party before, prepare yourselves for an open-air spectacular like no other. 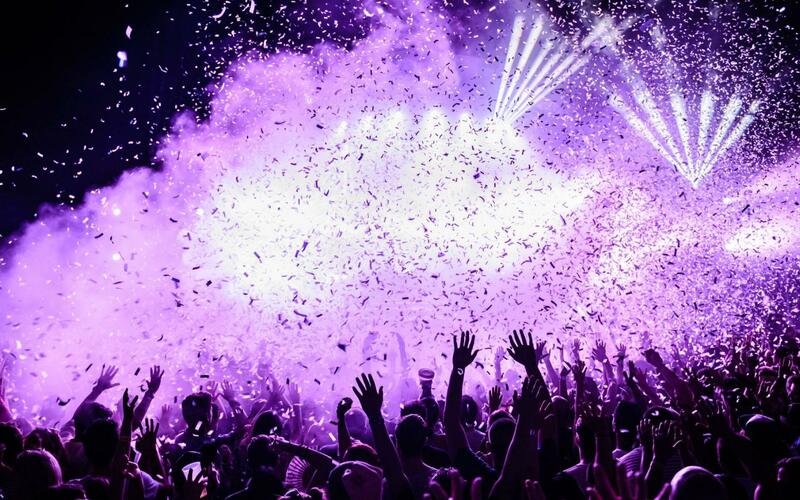 Now famed worldwide for its jaw-dropping productions (think fire throwers, lasers, flashing lights and lots of dancing girls), this Playa d’en Bossa superclub steps it up each and every year. And why not, when you’ve had another trailblazing summer on the white isle? This season, expect the club to bid its final farewells on Saturday 7 October, with none other than Luciano, Jackmaster, Andrea Oliva, Kölsch, Joris Voorn, Dublin and Francisco Allendes locked in for the ride. 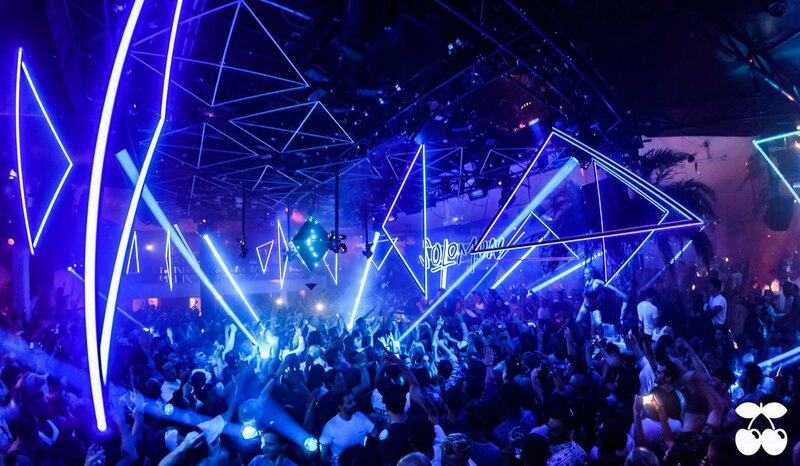 Luciano has had a relatively quiet year, but at every appearance he’s made he’s left heads spinning, so expect this to be a rollercoaster of sounds that’ll keep you on your toes till the end, which incidentally, will be at around 3am – Ushuaïa gets a special licence to stay open for longer during closing parties. Happy days. Those of you who make it to the DC-10 closing party on Monday 9 October and manage to survive deserve medals, or at least a pat on the back from your comrades. Why? 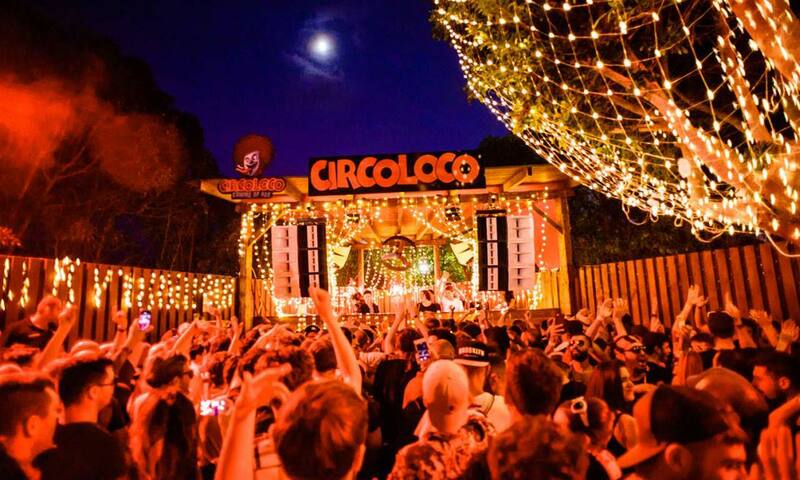 Because the Circoloco closing party is renowned for its hedonistic vibes, up-for-anything crowd and ship shape musical soundtrack. There are few parties that command as much respect among islanders and music heads as this one, and that’s why more often than not, it’s a gig to remember. The line-up is only likely to be released in the week prior to the big day, but rest assured, it’s certain to be peppered with some of the biggest names in electronic music, all of whom queue patiently for an opportunity to play at such an esteemed club. Regardless of who’s playing, get yourselves a ticket, get down there early to enjoy the sun setting as you dance in the garden, and then move inside for the hard stuff as night falls. You probably won’t remember much of it afterwards, but we promise you won’t regret it. What a year it’s been for the almighty Privilege! Back from the abyss after years of relative silence, this summer it’s been catapulted right back onto everyone’s radar – and rightly so, this venue deserves its spot in our clubbing hearts. One party that’s really made a mark there this year after its inaugural season at Space in 2016 is Afterlife, the brooding, moody brainchild of Tale of Us and their Innervisions, Lie and Death and Dystopian label mates. They’ve made Vista Club their home since July, and now they’ll be bidding it adieu alongside the likes of Solomun (they’re each playing each other’s closing parties), Nina Kraviz, Recondite, Rødhåd, Mind Against, Konstantin, Dixon, and many more. It’s an absolute scorcher of a line-up, one that’s likely to result in emotion pouring out of you like a bucket. Come prepared. Slip slide your way into winter with one final pool party at Ocean Beach, where the fun will continue for as long as is humanly possible in a pair of swimming trunks. In the hotseat you have Ocean Beach favourites including Tom Crane, Grant Collins, Sam Dungate and Jason Bye providing the tunes, while there’ll also be very special appearances from Gaz Kempster on live percussion and Gordon Edge on trumpet. Naturally, that won’t be all, since Ocean Beach is famed for its acrobatic performances, sequin-clad ladies and madmen doing tricks wearing jetpacks. Worth remembering that it’s actually impossible to have a bad time at Ocean Beach, since sunshine, champagne and feel-good beats are pretty much unbeatable. Plus if you reserve a VIP bed you’ll ballin’ with the best of them.